Hope, this would be a helpful ‘resource’ for SCOM OpsMgr Engineers who are looking for PDF documentation and Videos. Technical documentation (PDF files) downloads that are available for SCOM OpsMgr 2012. 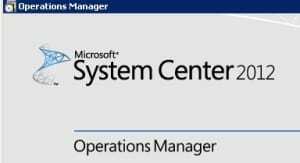 SCOM OpsMgr 2012 Videos !